There are many people wondering what is Bauxite ore and how can it help us, so let’s find out more about this great material. Simply put, Bauxite ore is one of the largest sources of aluminum in the world. In order for the ore to take the form of aluminum, it needs to be processed with help from chemical treatments. 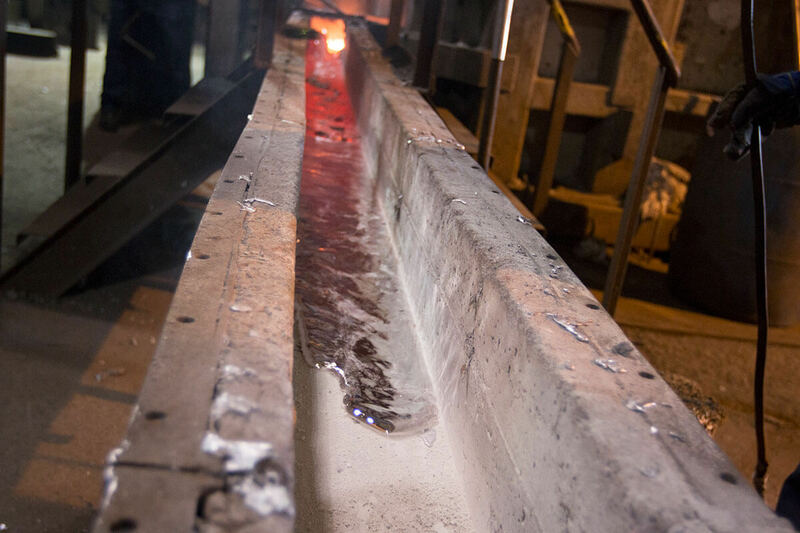 Then the resulting alumina will be smelted through an electrolysis process which will create aluminum metal. You can usually find this rare group of aluminum oxides in the subtropical or tropical regions and most of the resources are available in Oceania, Africa and South America. Another thing to note is that around 80% of the entire bauxite amount that gets mined will be returned to the natural ecosystem. The topsoil that results from mining sites will be stored and then it will be used during a professional rehabilitation. Moreover, aluminum has to be refined from ore otherwise it won’t be able to deliver the results you want. The two refining processes are mandatory if you want to transform Bauxite to aluminum. According to various geologists, Bauxite reserves are set to last for centuries. There are around 40-75 billion metric tons of aluminum in the world. Even if the demand is getting higher and higher, these are projected to last for a few centuries. 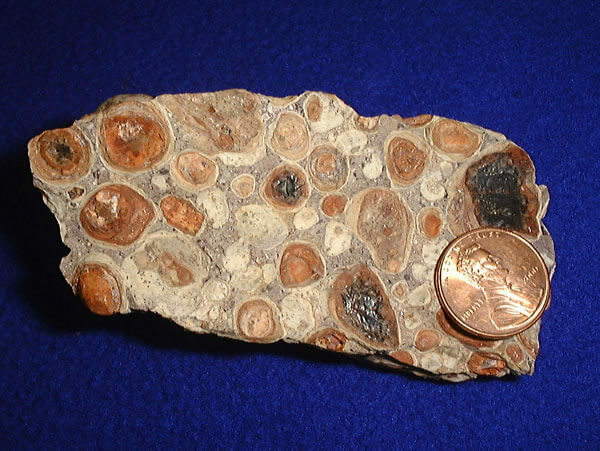 Bauxite is a rock that is formed from laterite soil and it integrates iron oxides, titanium oxides and other compounds. It’s refined into aluminum metal through the process mentioned above and around 70% of the entire amount in the world is used that way. The great thing about Bauxite ore is that it can be found near the surface and thus it can be acquired with ease. There are many efforts in making the mining ecological. One thing to note is that the topsoil is kept and then placed back again after the mining process is complete. When the mining process is done, the Bauxite ore will be transported to the alumina refinery. Around 160 million metric tons of bauxite are mined year after year. Some of the main leaders in its production include Guinea, India, Brazil and Australia. The reserves are spread across Africa and Oceania or South America the most, with Asia and the US having less amounts. In conclusion, Bauxite is one of the most important types of ore on our planet, mainly because by processing it we get the much needed aluminum. Named after a village in France named Les Baux, it is indeed a major component of the world economy and it continues to influence it in a variety of ways!